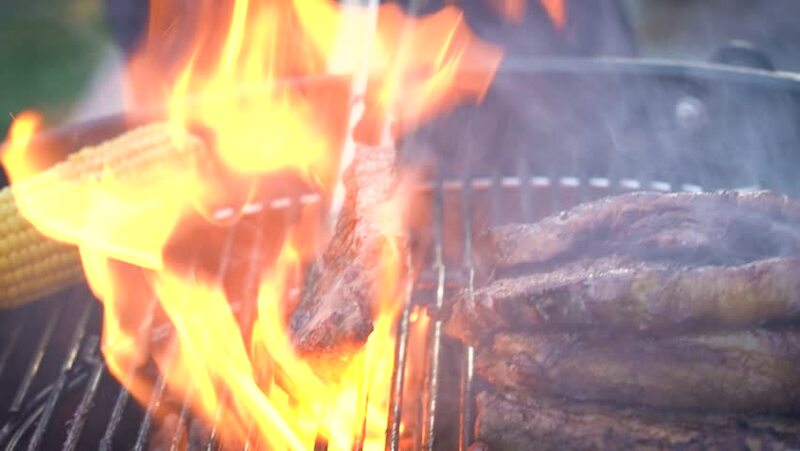 Meat and corn cobs on the grill - slow motion. hd00:21Summer flowers: Orange lily plant in soft wind. Macro details close-up.